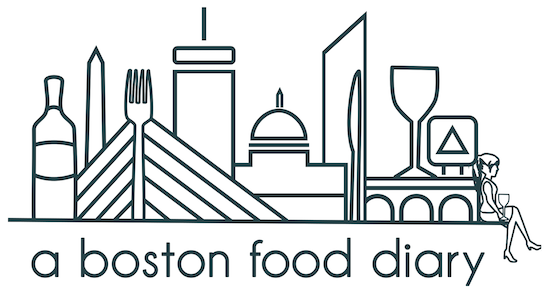 A Boston Food Diary: Brownie Decorating Contest, Sponsored by Greyston Bakery! Brownie Decorating Contest, Sponsored by Greyston Bakery! Do you like brownies? Come on-you know you do! Fudgey, rich, decadent- they are a perfect sweet tooth satisfying treat for the chocolate lover. Well how about making those sweet treats just a little bit sweeter? 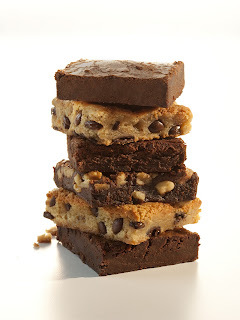 The Greyston Bakery, you remember that amazing bakery employing the "unemployable" in Yonkers, New York would like you to decorate your brownies. Throw a little frosting on top, maybe some orange M&M's, or maybe use up those hated little packets of raisins you know no one will take from your trick or treat basket and decorate your brownies to win some pretty nifty prizes! That's right, either bake your own, or use pre-made Greyston Brownies, and just decorate them in any Halloween inspired way you want! Maybe a marshmallow ghost? How about a licorice bat? Let that creative gene flow and make your brownies even more delicious! So what are the prizes?? Honestly- these are the best brownies I have ever had-you want these prizes...nay you NEED these prizes. Seriously-this is such a fun contest so why not bake up a batch of brownies for your co workers, decorate them and submit it as an entry? Entries, in photo format, should be posted on the Do Goodie Facebook page by Halloween night!